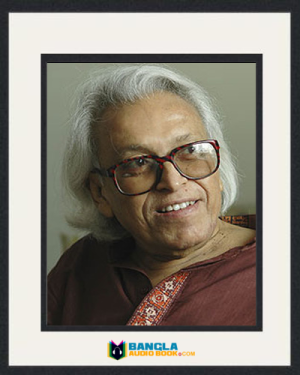 Shamsur Rahman was born on 23rd October 1929. 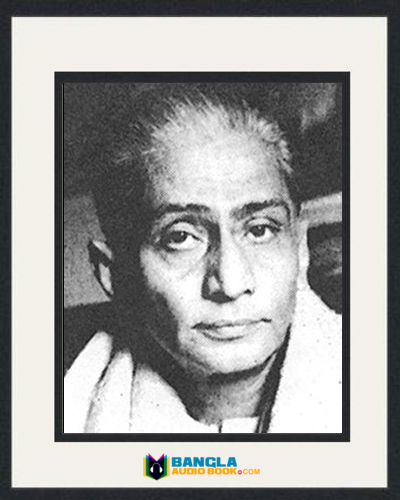 He is one of the main poets of modern Bengali literature. At the mid of 20s he became familiar both in Bangladesh and Kolkata. He was an urban poet. 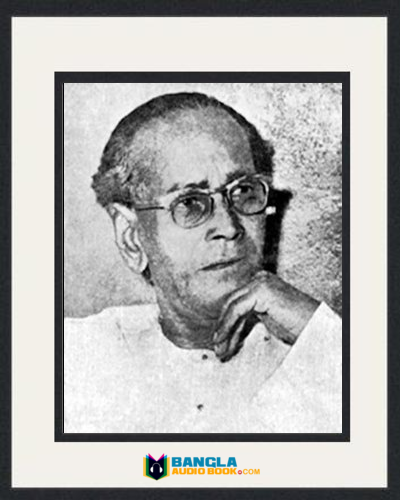 His two poems which are based on liberation war of Bangladesh achieved great popularity. Shamsur Rahman Early Life and Education: He was born in his grandfather’s house. 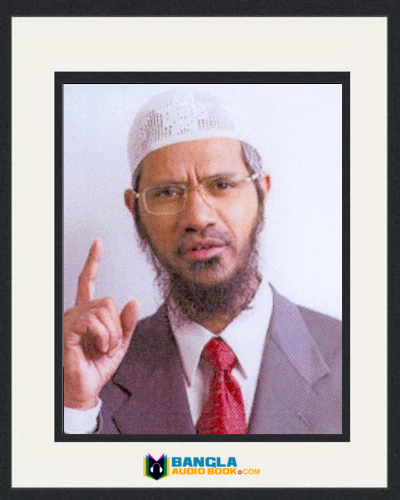 His father was Mokhlesur Rahman Chowdhury and mother was Amena Begum. Mokhlesur Rahman lived in the village Pahartali under Raipura Thana Norsingdi. Poet Shamsur Rahman had thirteen brothers and sisters. Poet was fourth of his siblings. He matriculated from Pogos High School in 1945. He passed IA exam from Dhaka Intermediate College in 1947. Then he admitted in Dhaka University in English and continued three years but did not complete. Finally he passed BA (pass course) in 1953. Profession: He was journalist in his profession. He started his journalism life in a daily newspaper called daily Morning news in 1957. From 1960 to 1964 Shamsur worked as an associate editor in this newspaper. He was the factitive in Radio Pakistan program. Then he joined in daily Pakistan as an assistant editor in 1964. He appointed as an editor in daily Bangla and weekly Bichitra. Finally he joined monthly patrika Adhuna. Personal Life: On 8th July 1955 Shamsur Rahman married Johra Begum. He has three sons and two daughters. They are Sumaira Amin, Faiyaz Rahman, Fowzia Saberin, Wahidur Rahman Motin and Sheba Rahman. Poetry: Prothom Gan Ditio Mrittur Age, Roudro Korotite, Biddhosto Nilima, Niralokay Dibboroth, Neej Bashbhumay, Bondi Shibir Theke, Jhorna Amar Angulay, Khub Beshi Valo Thakte Nei, Moncher Majhkhanay etc. 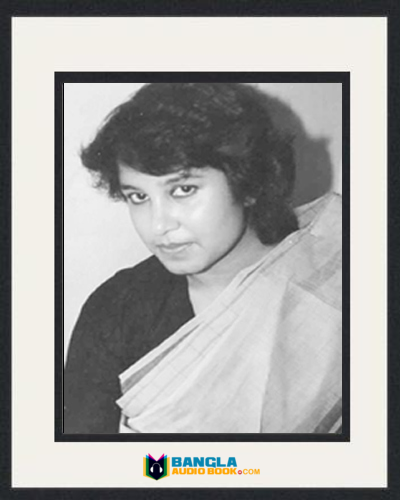 Short stories: Shamsur Rahmaner Golpo. Novels: Octopas, Adbhut Adhar Ak, Niyoto Montaz, Elo Je Abelzxzxay. Others: Uponnyash Shomogro, Noyonar Uddeshe Golap, Kobitar Shather Gerostali, Gorosthane Kokiler Korun Ahban, Noyonar Jonno Ekti Golap, Shera Shamsur Rahman, Rongdhonur Sako, Shamsur Rahman er Sreshtha Kobita etc. 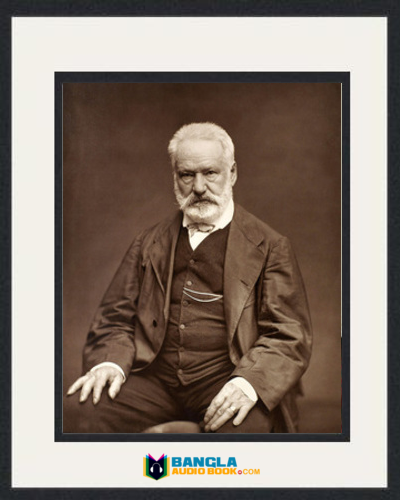 Awards: He received many awards for his literary works. 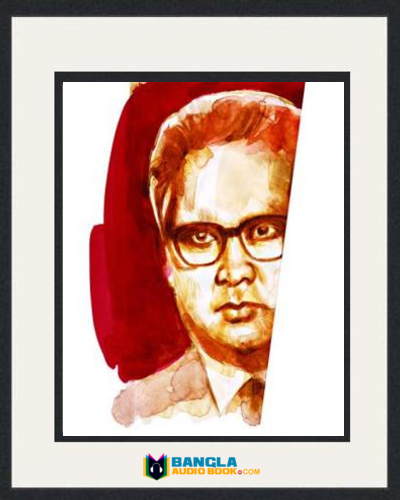 He got Adamjee Literature award, Bangla academy award, Ekushey Padak, Nasir Uddin gold padak, Jibanananda Award, Abul Monsur Ahmad Memorial Award, Mitsubishi Award, Shadinota padak and Ananda purashkar. Some more India’s Rabindra Bharati University and Jadavpur University adorned him D.lit degree. 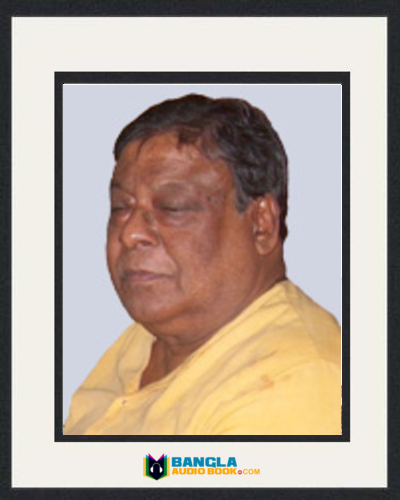 Death: Poet Shamsur Rahman died on 17th August 2006 in Dhaka at Bangabandhu Sheikh Mujibur Rahman Medical University. He was buried in Banani graveyard beside his mother.